Working closely with the construction company Midas, JDP‘s Technical Support Team have provided an efficient and effective drainage system for a new Holiday Inn site. JDP have supplied a wide range of their products to a £10 million Holiday Inn Express development, by Zeal Hotels, located just outside Bridgwater; a large historic town in Somerset. The new hotel, due for completion this year, will feature 138 rooms, making it the largest in the area. JDP’s Technical Support department were involved in the project from the start, initially providing the site with a take-off which included a list of products they deemed necessary to complete the project. Incorporating a combination of AXEDO chambers, sustainable pipework systems like ULTRA3 and a range of concrete products resulted in huge time and cost savings. Neil Lewis, from Midas, played a huge role in acquiring this job for JDP and making sure everything ran smoothly on site. 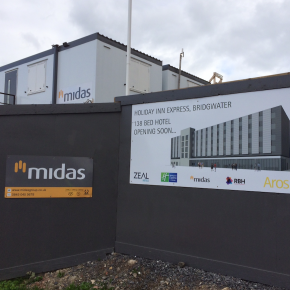 Neil was involved in this process from start to finish, having worked closely with JDP’s External Sales, Neal Johnson, and going through every part of the project to make sure it suited Midas’ needs. 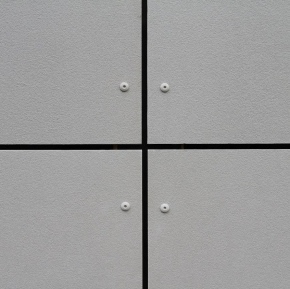 The involvement of JDP’s unique Technical Support team ensured the Project Manager and Buyer knew exactly what was needed, with the advantage that they could get all the products delivered from one place to site, in time for work to start. 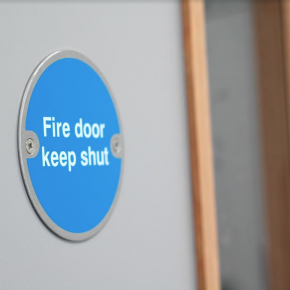 The use of AXEDO, recommended by the team, offered a range of health and safety advantages due to easier handling on site, as well as both monetary and time savings on the scheme as a whole. Neal Johnson, for JDP, said: “This project is an exciting development for JDP. 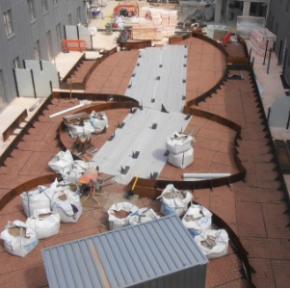 We worked closely with the project manager from Midas to carefully select and supply the right choice of drainage system products to meet the needs of the project.